Nowadays, Every one of us are aware of millets and grains which are more healthy that should have to be taken on daily basis. 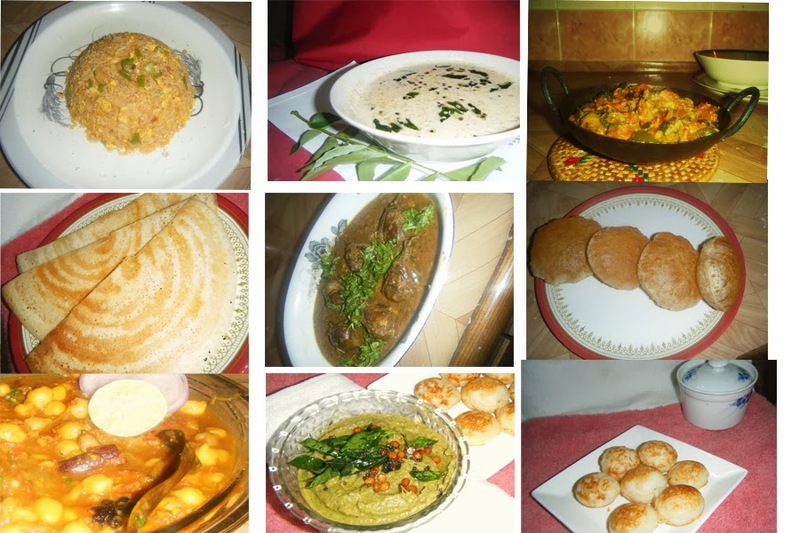 I started to reduce the intake of rice nowadays and making lot of different recipes with millets and grains. I will be sharing all those healthy recipes every month. 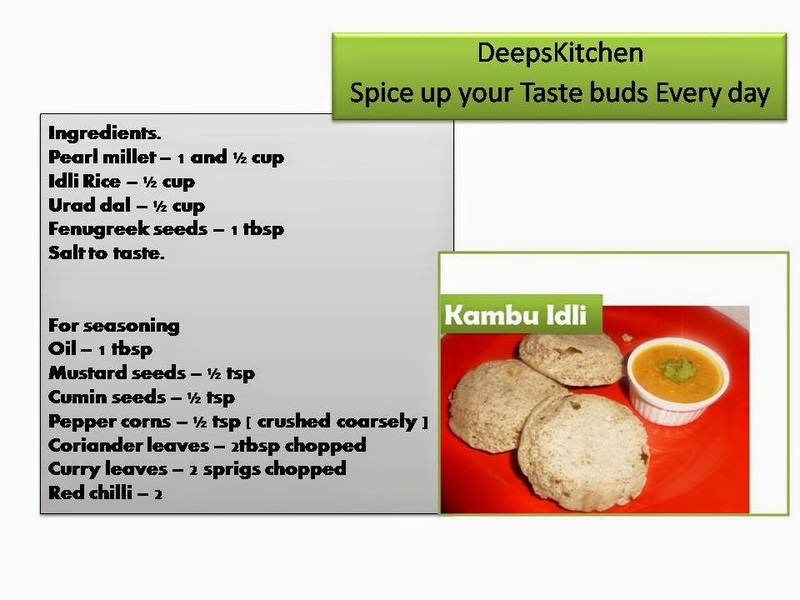 SO today we are going to see how to make Pearl millet or kambu idli [ Bajra in hindi]. These idli’s are truly satisfied with its soft and spongy texture. 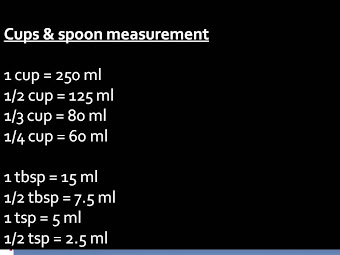 So here goes the recipe. Wash rice, pearl millet, urad dal and fenugreek seeds in clean water twice and soak it by fully immersing in water for 3 hours. 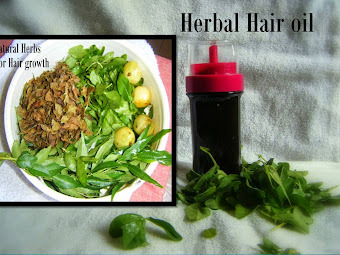 Grind them using wet grinder or Blender into smooth paste. Transfer into wide deep vessel and allow it ferment for 8 hours till it rise double in its volume. After fermentation, add salt to taste and give it a mix. Now place pan on your stove aand add 1 tbsp oil. Add mustard seeds. Once it is popped, add red chillii, cumin seeds,crushed pepper corns. Switch off the flame and add coriander and curry leaves . Transfer into batter and mix it well. Place idli maker on your stove and fill bottom of vessel with water. Place idli plate and grease it with oil. Pour in the batter and steam cook for 7-8 minutes [ for 4 idlis] . Check with tooth pick or knife. Insert and if it comes out clean then your idli is cooked. 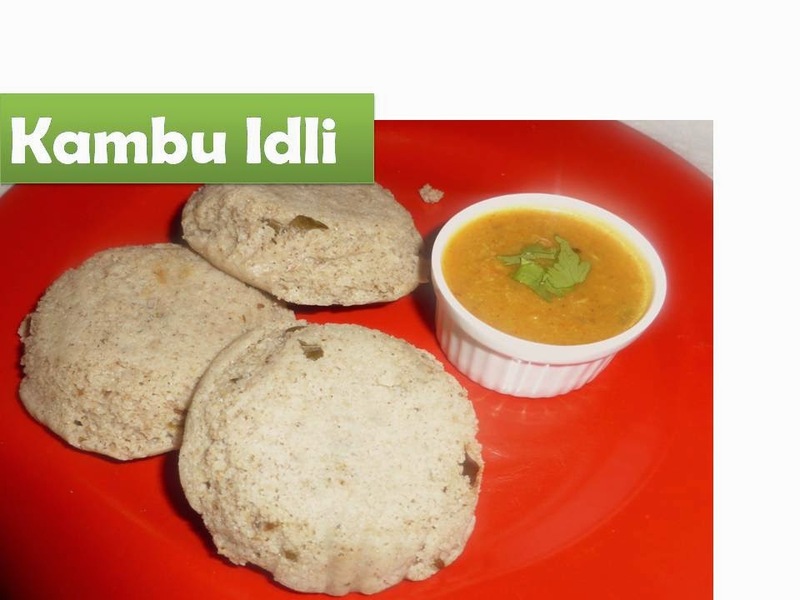 Serve this Hot and healthy idli with with your favorite sambar and chutney. Best recipe to start your day healthy with goodness of millets. Subscribe to my youtube channel for more delicious and healthy breakfast recipes.